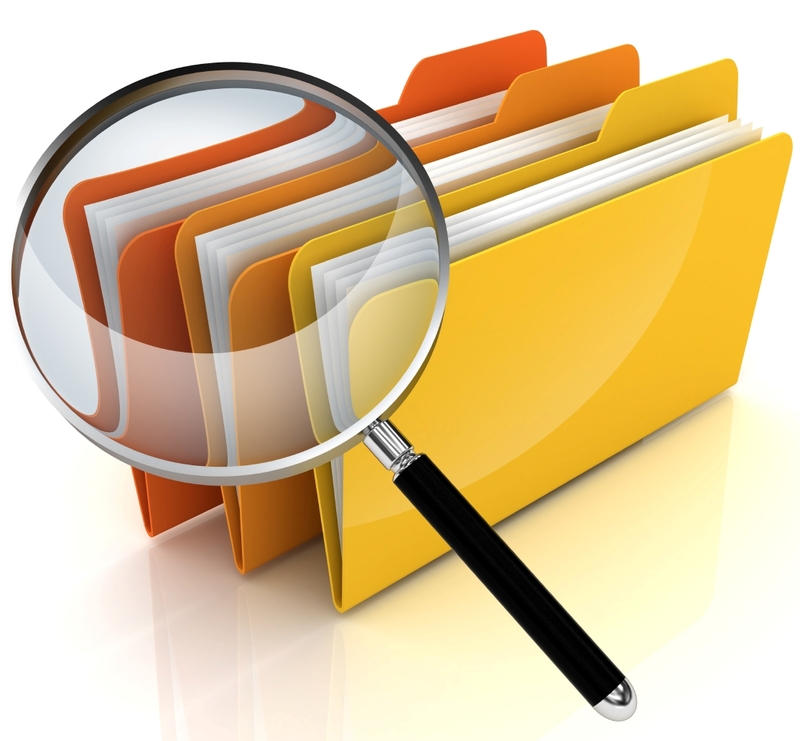 Law Web: Whether party can be permitted to produce photocopy of documents on record? "13. Thus reference in CPC to documents, except in Order 13, Rule 1 is not necessary to the original documents and includes copies within the document. Thus the contention of the counsel for the defendant of Order 7, Rule 14 or Order 8, Rule 1A of the CPC requiring originals to be filed is not found to be correct. 14. Even otherwise "document" is defined a Black's Law Dictionary 8th Edition inter alia as something tangible on which words, symbols or marks are recorded. 17. Document is also defined in Section 3(18) of the General Clauses Act as including any matter written, expressed or described upon any substance by means of letters, figures or marks or by more than one of those means which is intended to be used or which may be used for the purpose of recording that matter. 19. From all the aforesaid definitions of document found by me, a photocopy or a copy would also be a document. Thus it cannot be said that the provisions of the CPC for filing of documents necessarily relate to original documents. The legislature has used the word original only in Order 13, Rule 1 of the CPC." 6. The aforesaid decision has been subsequently followed with approval by the Delhi High Court in the matter of Promila and others v. Hazi Gulam Rasool, MANU/DE/4850/2012. 7. I am in respectful agreement with the view expressed by Delhi High Court in the aforesaid cases and held that photocopy can be taken into record under Order 8, Rule 1-A of the CPC. 1. By way of instant writ petition, the petitioners/defendants have called in question the rejection of their application in part by the trial Court declining to take photocopy of the documents on record. Shri Hari Agrawal, learned counsel for the petitioner vehemently contented that photo copy of the documents can be taken on record under Order 8, Rule 1-A of the CPC. He placed reliance upon the decision of the Delhi High Court in the matter of Aktiebolatgetvolvo and others v. R. Venkatachalam and another, MANU/DE/1690/2009 : ILR (2009) VI Delhi 233 in support of his case. 2. Per contra, Shri Amit Sharma, learned counsel appearing for the respondent/plaintiff would submit that photo copy of the documents is not at all admissible in evidence and it cannot be exhibited in evidence. 3. I have heard learned counsel appearing for the parties and perused the order impugned with utmost circumspection. [1-A. Duty of defendant to produce documents upon which relief is claimed or relied upon by him.- (1) Where the defendant bases his defence upon a document or relies upon any document in his possession or power, in support of his defence or claim for set-off or counter-claim, he shall enter such document in a list, and shall produce it in Court when the written statement is presented by him and shall, at the same time, deliver the document and a copy thereof, to be filed with the written statement. 8. Consequently, the writ petition is allowed subject to cost of Rs. 5,000/- payable to the respondent/plaintiff on the next date of hearing before the trial Court. Photo copies of the document are directed to be taken on record. However, the plaintiff is entitled to take defence that photocopies of the documents are not admissible in evidence. No order as to costs.